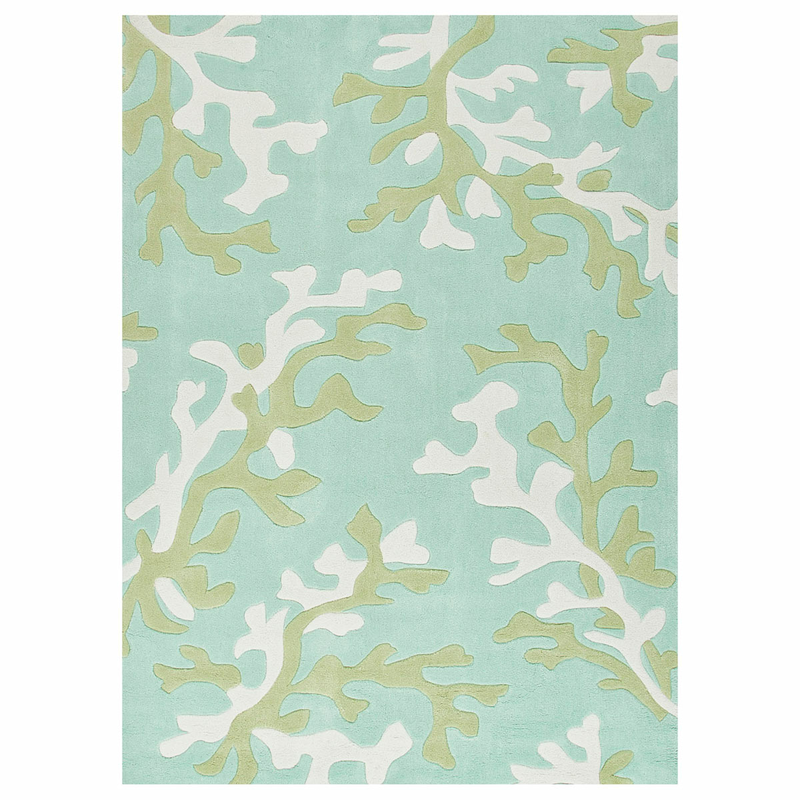 Create a coastal atmosphere in your guest room with the Fusion Coral Fixation Turquoise Blue 4 x 6 Rug. This nautical area rugfeatures a beautiful carved coral design for defining style. For many more products, we invite you to take some time to view our thorough assortment of coastal area rugs at Bella Coastal Decor now.